Cine Star Cinema is situated in Lahore. 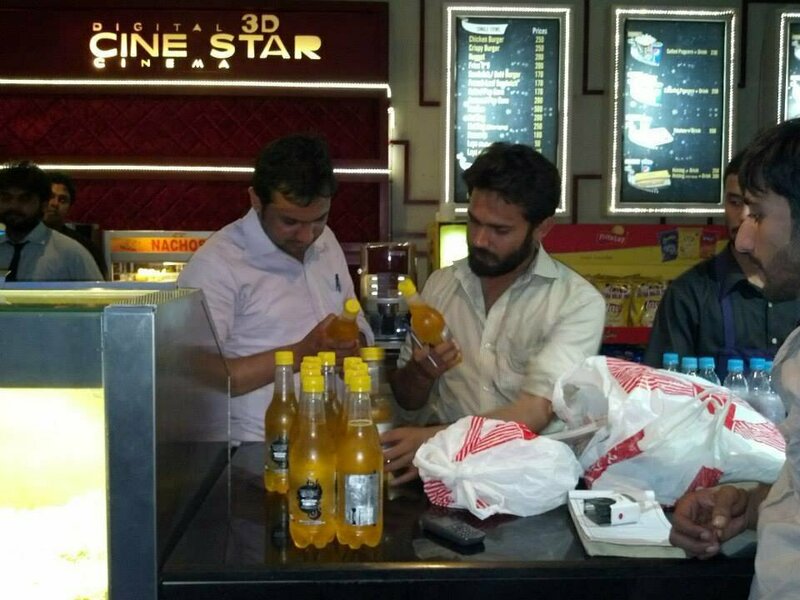 A food inspection team of Punjab Food Authority visited the canteen in the cinema. They found that expired soft drinks were being served to the people inside the canteen. 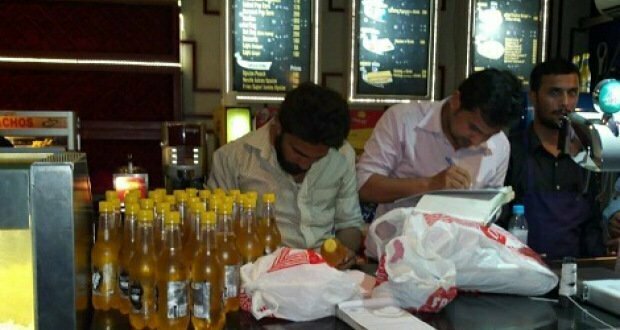 Punjab Food Authority team from Nishtar Town after finding out that this fact imposed a fine of Rupees 18,000/- upon the owners of the cinema for storing out dated drinks in their canteen freezers. 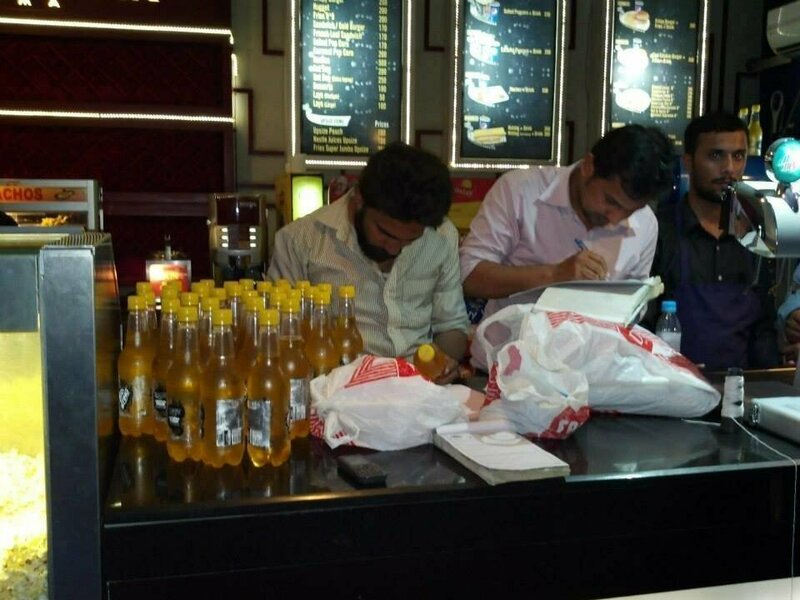 Punjab Food Authority’s team seized the expired stock of drinks. 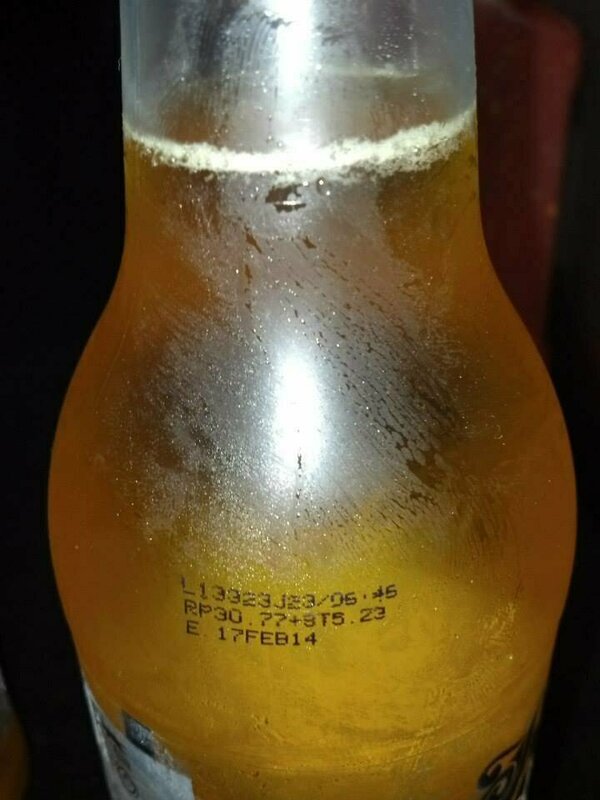 The details provided by PFA stated that these soft drinks expired two to three months ago. 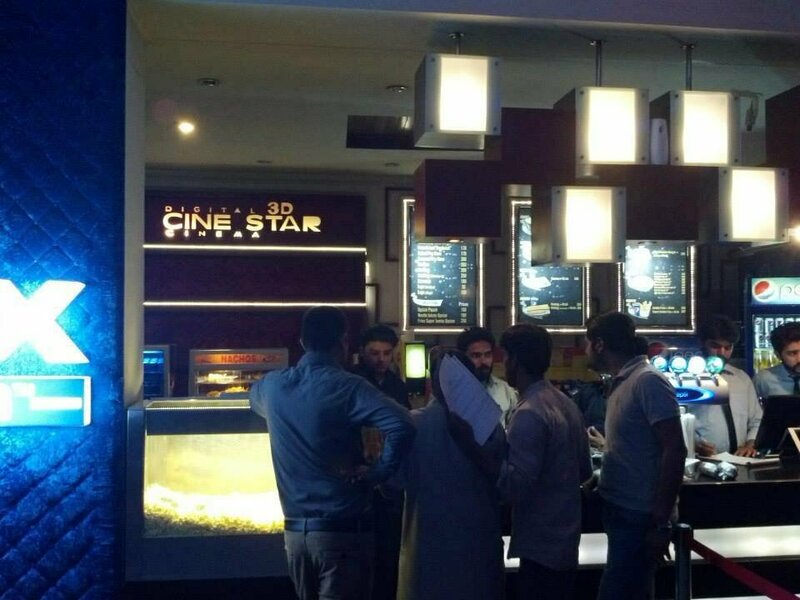 Cine Star is the biggest multiplex cinema of Lahore. A huge number of people visit the cinema every day. The cinema is well equipped with latest technologies and has an imax screen installed. This is the first of its kind in Lahore. The question here is that whether it is sufficient to impose a fine of just 18,000/- Rupees to keep the owners from doing this act again? There should be a much stricter punishment for such acts so that they do not dare to do things like this again.